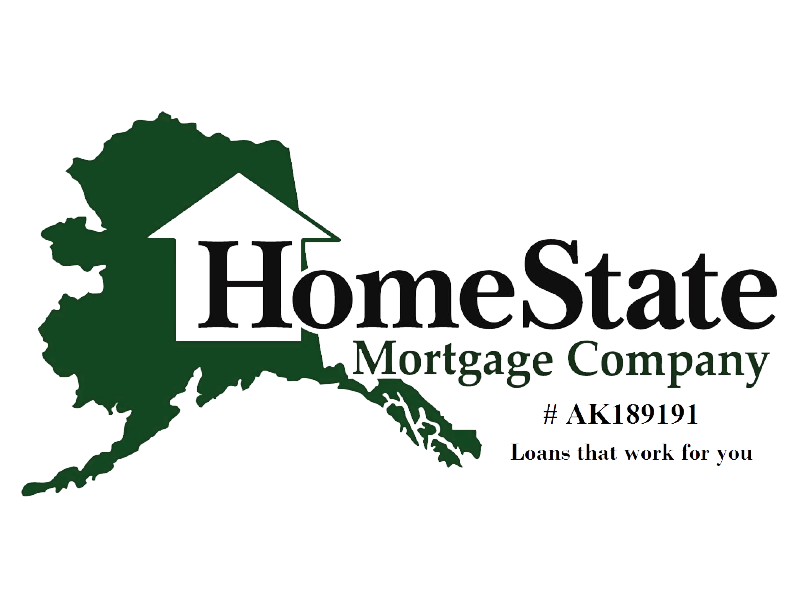 2c Homestead Lane, Soldotna, AK, 99669 - Photos, Videos & More! 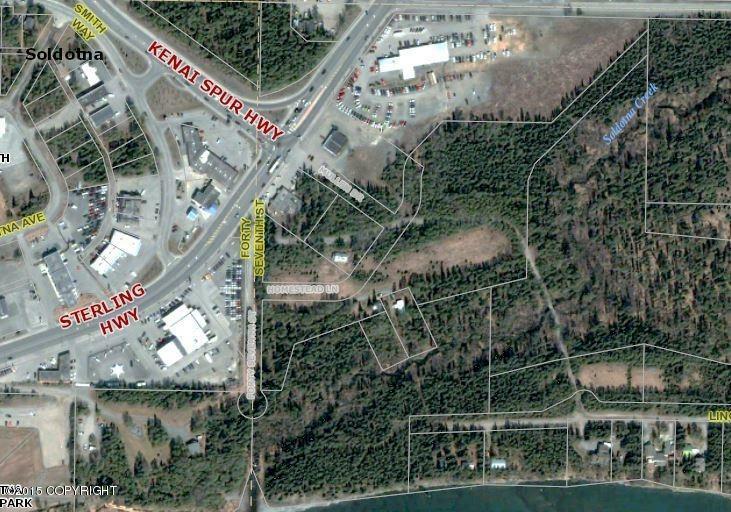 Large parcel, centrally located in the heart of Soldotna near the confluence of Soldotna Creek and the Kenai River. This unique parcel is ideally suited for mixed use development. 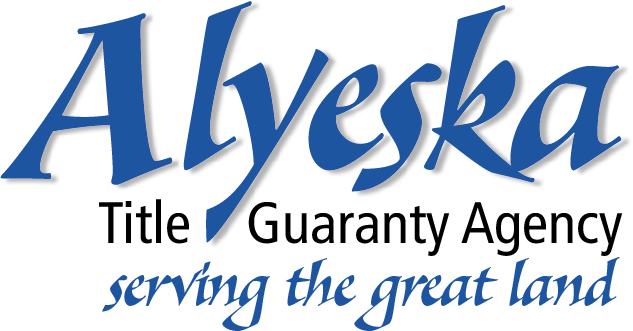 Owners seek a developer with a keen sense of design, environment and community. 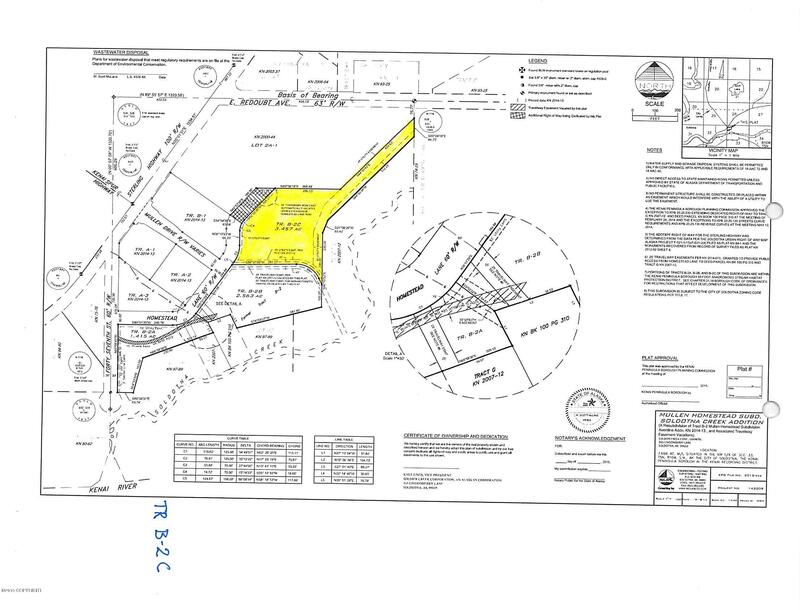 This parcel is adjacent to extensive parklands and served with all utilities. Please inquire for details on this unique opportunity.